Welcome to the November edition of IATEFL’s eBulletin. I hope you will find something that suits your professional interest over the next few months. 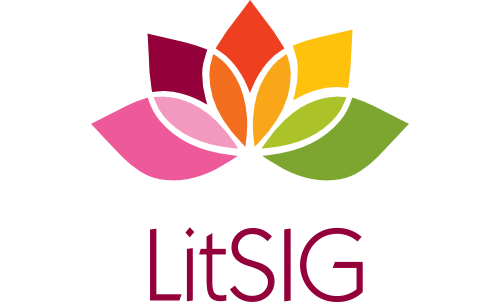 In this edition, we showcase events and activities organised and/or supported by 12 of our 16 Special Interest Groups (SIGs) in different contexts around the globe, bringing you news about IATEFL’s upcoming events this month. 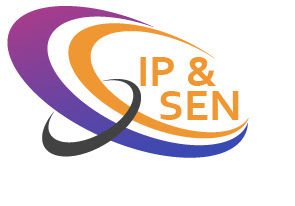 If you have submitted a proposal for the Liverpool conference, you will be hearing from the proposal committee by the end of this month. 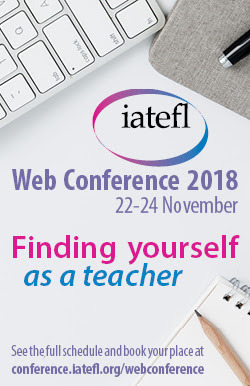 In the meantime, our annual Web Conference this year, which runs from Thursday 22 to Saturday 24 November, focuses on the needs and challenges of beginner teachers. Whether you are still finding yourself as a teacher or have already found yourself, this is an opportunity to share experiences with people from around the world. Our SIGs have been working round the clock, reaching out to as many members as possible in different parts of the world. For example, the YLTSIG recently organised a 24-hour Web Conference bringing together speakers from The Americas, East Asia, Central and South Asia, the Middle East and North Africa, Sub Saharan Africa and Europe. Watch out for recordings of these on their YouTube channel soon. A specific feature of this eBulletin is the range of collaborative activities happening over the next few months. 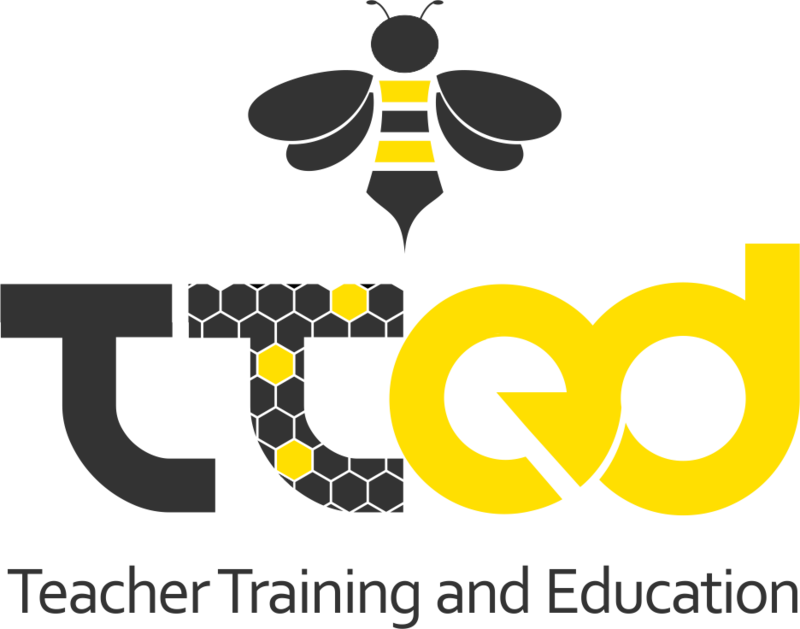 We can be proud to say our SIGs are not only partnering between themselves but also with other ELT stakeholders to deliver professional development opportunities within and beyond Europe. Read on to see what events are happening near you and do get involved. 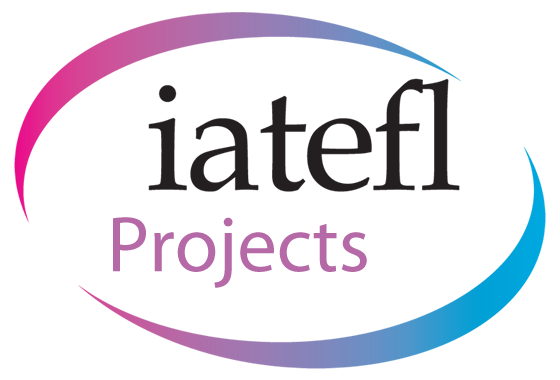 You are receiving this email as you are a member of IATEFL and have subscribed to our eBulletin. If you would like to review your email preferences please login to the member area of the IATEFL website.